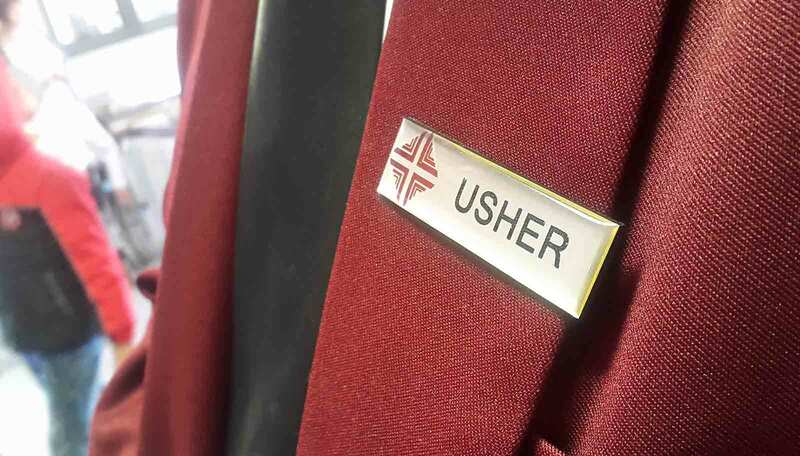 An Usher is the doorkeeper in the House of God (Psalm 84:10) and assists the Pastor with ensuring that the service runs smoothly and successfully. We are charged with the responsibility of providing an orderly entry to and from the church, and assists the congregation where needed. From the Heart Ushers are courteous to all and always willing to serve the Body of Christ with love.